The statement came after Canadian writer Michael Spavor was reported to have been detained in Liaoning, near the border with North Korea, which he had visited many times. China said that Spavor was working for an organization that had not been legally registered in China. The second Canadian, Michael Kovrig, is a former diplomat who was working as a researcher was picked up by security forces in Beijing earlier in the week. 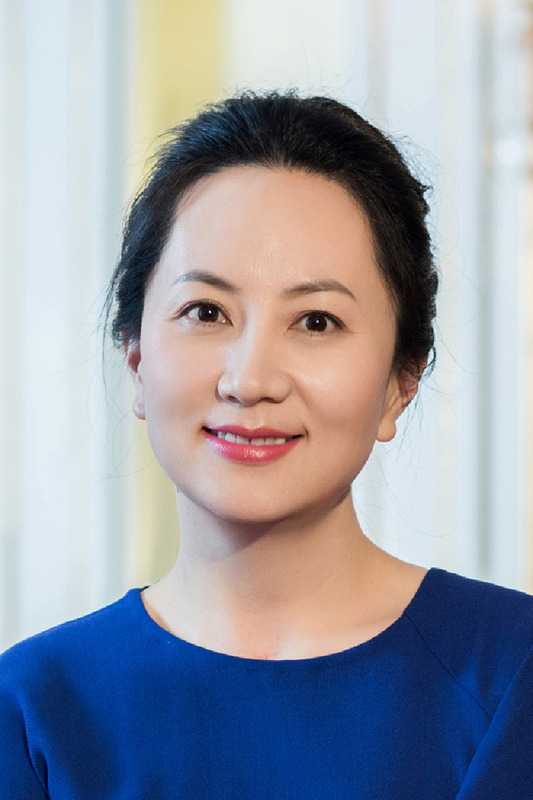 The detentions of two Canadian nationals come days after Chinese tech giant Huawei’s Chief Financial Officer Meng Wanzhou was detained by Canadian authorities on request from Washington for allegedly trading with Iran and thereby violating UN sanctions. She was released on bail on Wednesday after an 11-day detention once she arrived at Vancouver International Airport. Meng, who is also Huawei’s Deputy Chairwoman of the Board, is currently staying at a home she owns in Vancouver. The detention of a senior Huawei executive has angered China. “We’ve clearly stated our position on this issue to the Canadian and US governments, asking them to correct the mistake immediately and release Meng,” a Foreign Ministry spokesperson said at a news conference in Beijing. On the same day that Meng arrived in Vancouver, Chinese President Xi Jinping and US President Donald Trump agreed to put the breaks on any new trade tariffs for the next three months while the two countries negotiate better trade agreements. The arrest of Huawei’s Meng has fueled theories that the US is trying to exert pressure on the Chinese to give in to a number of US demands regarding trade between the two countries.